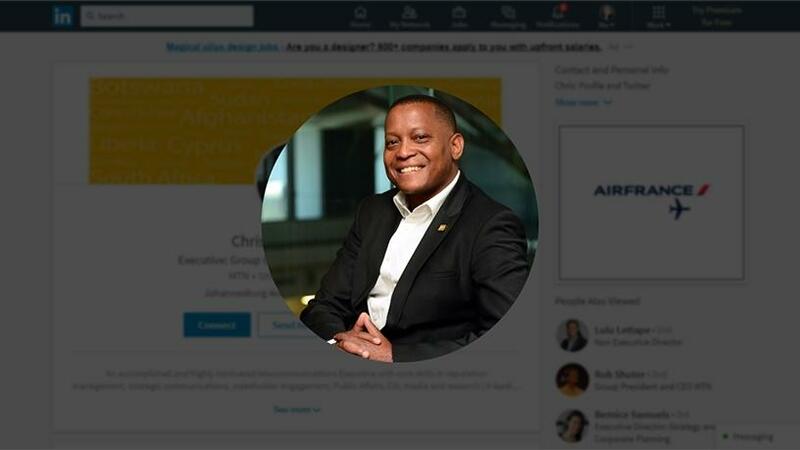 MTN executive for group corporate affairs, Chris Maroleng, has left the telco, with reports suggesting he will soon be announced as the new COO of the South African Broadcasting Corporation (SABC). This following a report by the Sunday World which said Maroleng had been appointed to the SABC's COO position, a job previously held by Hlaudi Motsoeneng who was fired last June. Maroleng told ITWeb he was unable to comment on the accuracy of the report, saying only the SABC board could comment on appointments. He did, however, confirm he left his role at mobile operator MTN at the end of December 2017. 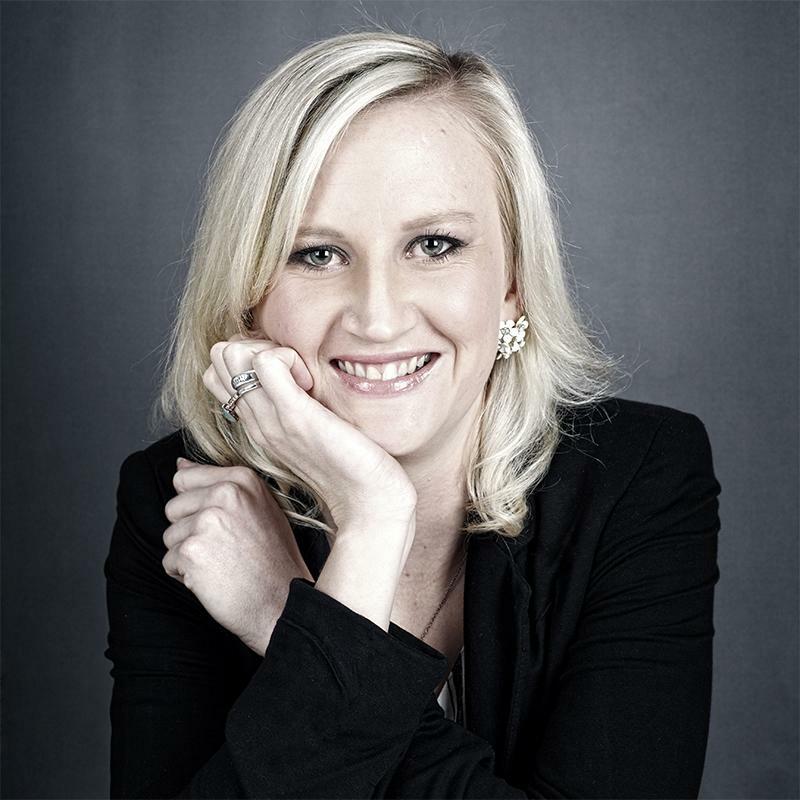 MTN executive for corporate affairs, Jacqui O'Sullivan, also confirmed with ITWeb that Maroleng left the group at the end of last year. MTN group CEO and president Rob Shuter sent his congratulations to Maroleng via Twitter, saying: "Congrats Chris on the SABC job. Do us proud!" Maroleng tweeted back: "Thanks my leader you have been a great example and role model for me. I salute you sir and won't let you down!" SABC spokesperson Kaizer Kganyago would not confirm the appointment, telling the Sunday World that "the process of finalising the appointment is under way and we will announce to the public as soon as it is completed". Maroleng had been at MTN since August 2014 and before that was an anchor and the Africa editor at television news channel eNCA. Maroleng holds a master's degree in international relations from the University of Cape Town.